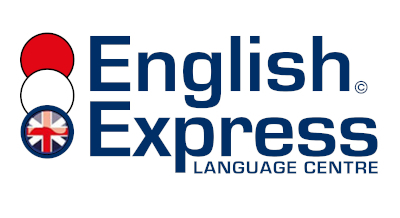 Cambridge Assessment English is happy to provide schools which actively prepare candidates for the Cambridge English exams with graphics(which are Cambridge English trademarks) to help promote exam preparation courses. Please note, however, that permission to use these graphics is dependent on you continuing to prepare students and your agreement (by use of any of these graphics) to comply with these regulations (which permission and compliance is governed by English law and subject to the English courts). For the avoidance of doubt you are NOT permitted to in any way use the Cambridge Assessment English shield logo (this may only be used by authorised examination centres).